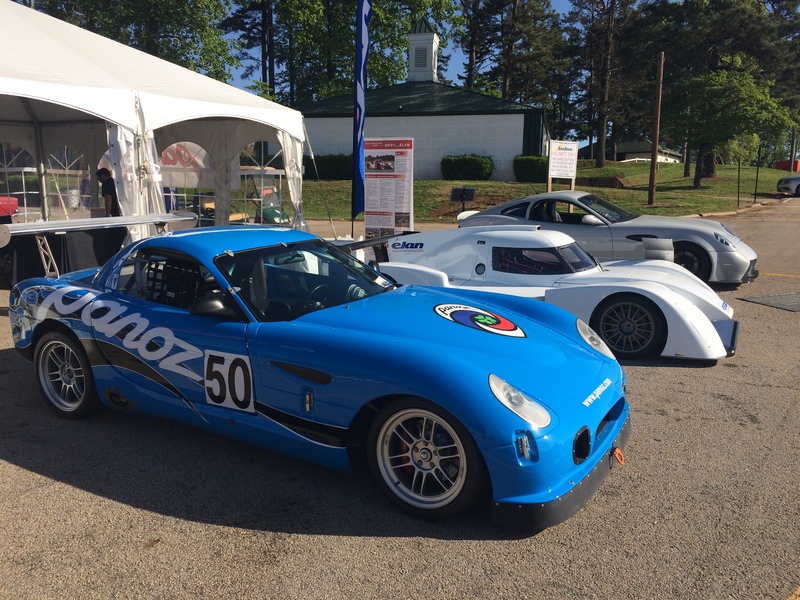 In April, Panoz and Élan Motorsports teams showcased several current street-legal and track-only high-performance machines at the 2018 Classic Motorsports Mitty Presented by Hagerty at our home track Road Atlanta. 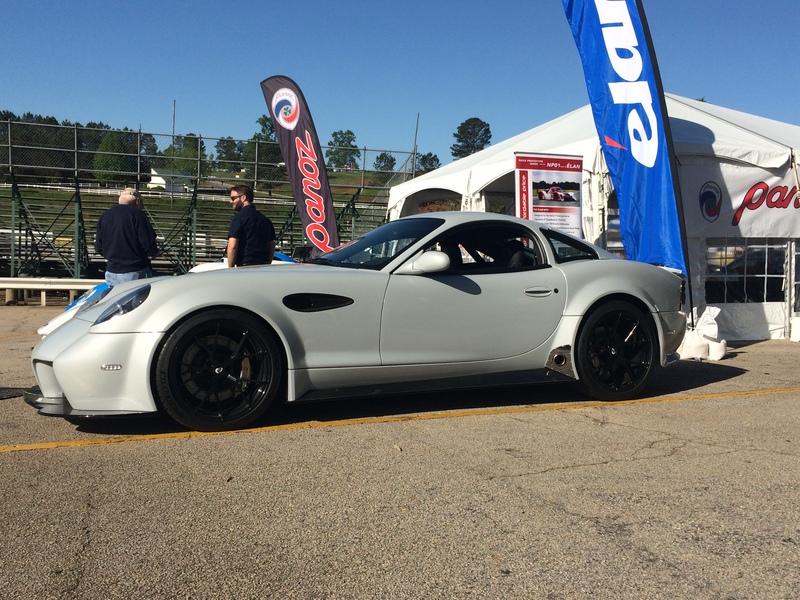 Panoz and Élan Motorsports showed two Panoz Avezzano GT sports cars, the ever-capable Panoz Esperante GTS track car, and the all-new Élan NP01 race car. 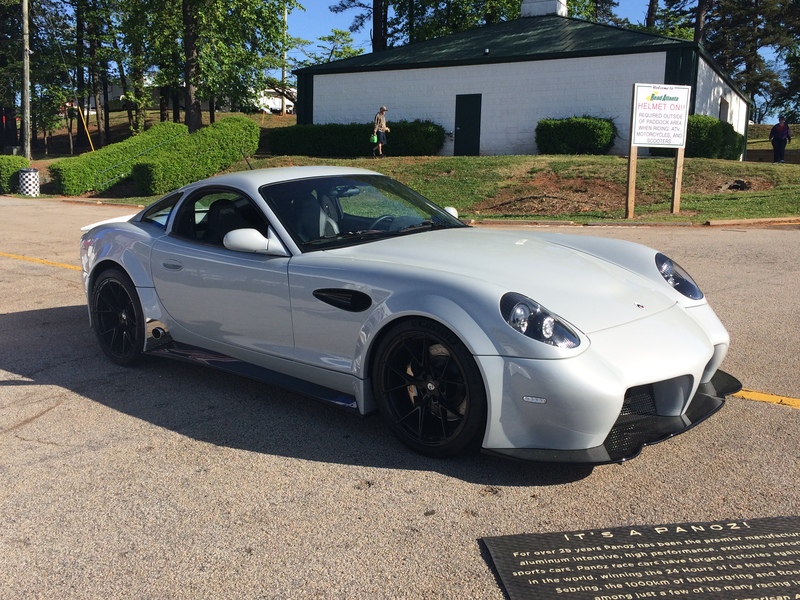 Panoz and Élan machines also showed their mettle on Road Atlanta’s beautiful 2.54-mile circuit, with fans getting to see a Panoz Esperante GTS track car and even a recentÉlan DP02 (aka the IMSA Prototype Lites car) in action. 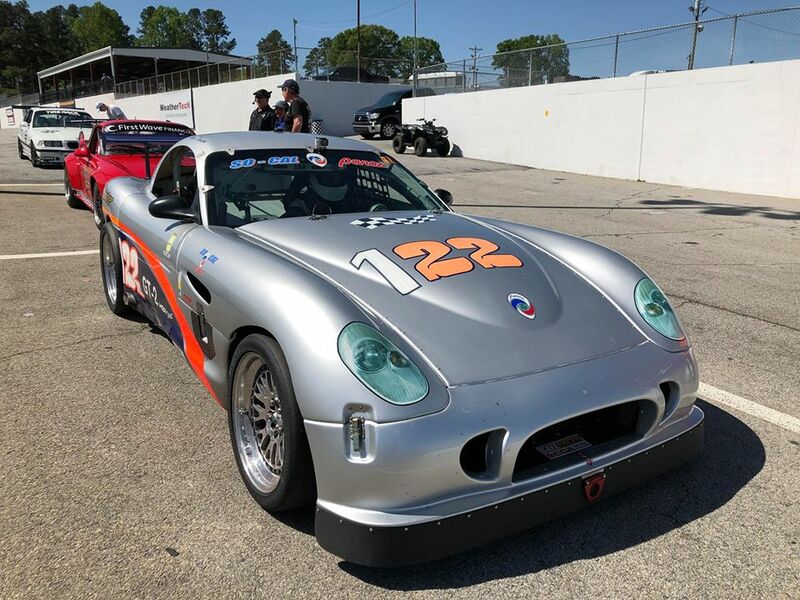 More into modern motorsports? 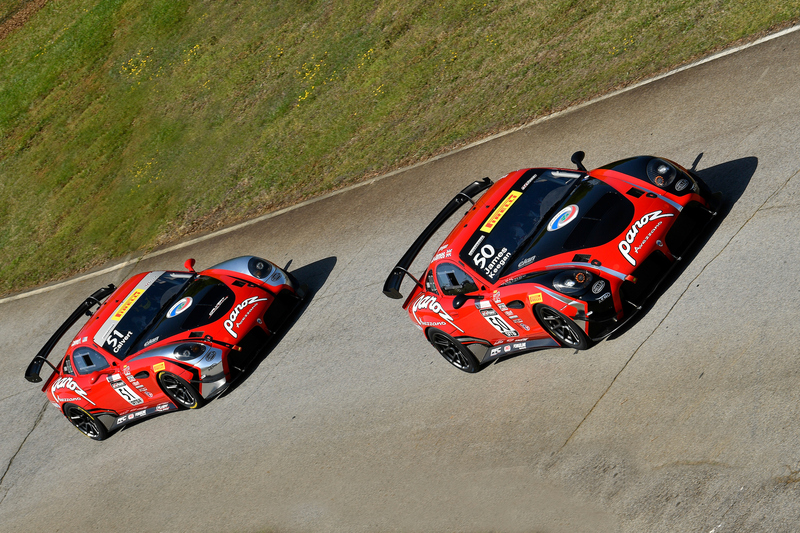 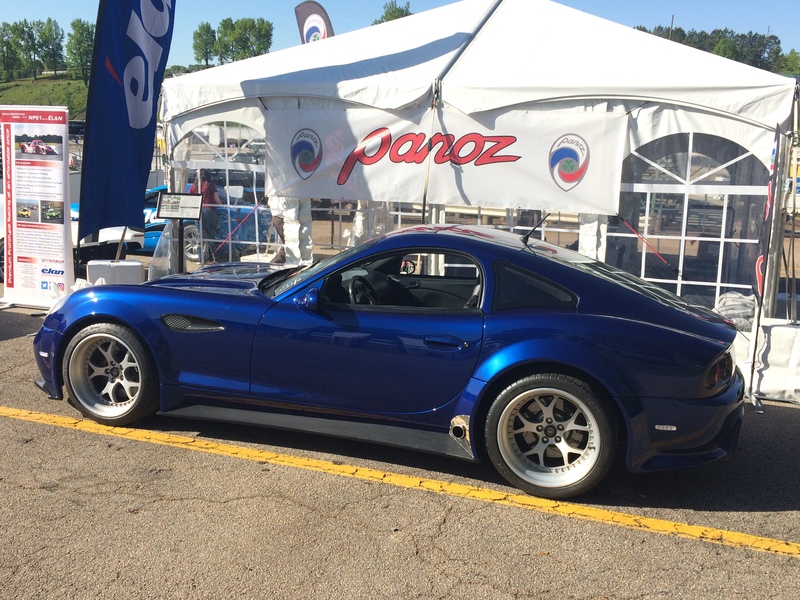 Check out Team Panoz Racing and the Avezzano GT race car here.